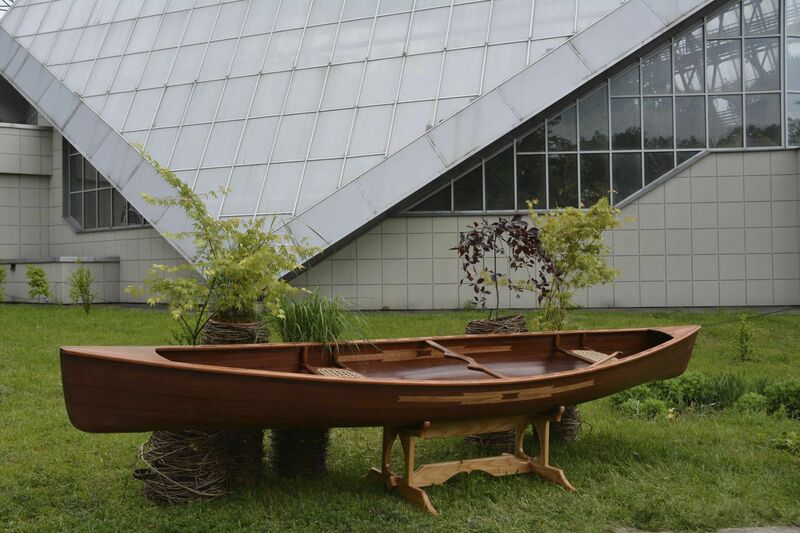 The Canoe is the forerunner of a new breed of fast, seaworthy and maneuverable tripping. 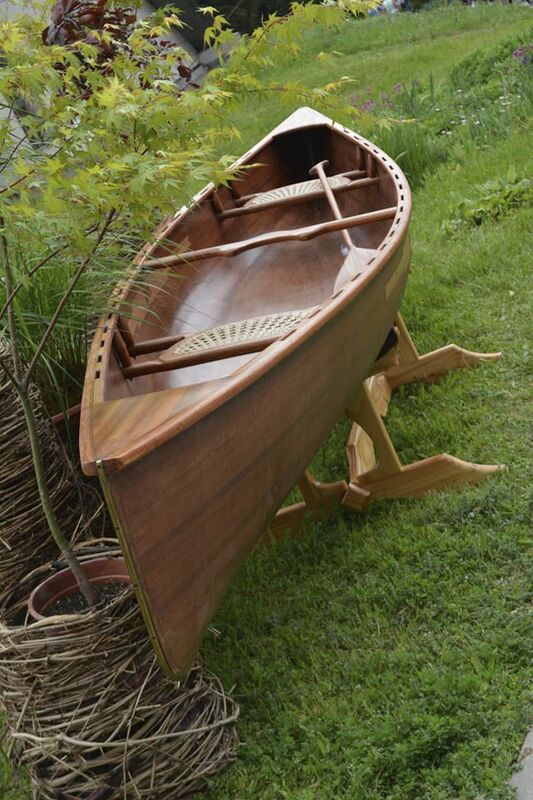 Canoes designed to meet the modern tripper's needs. 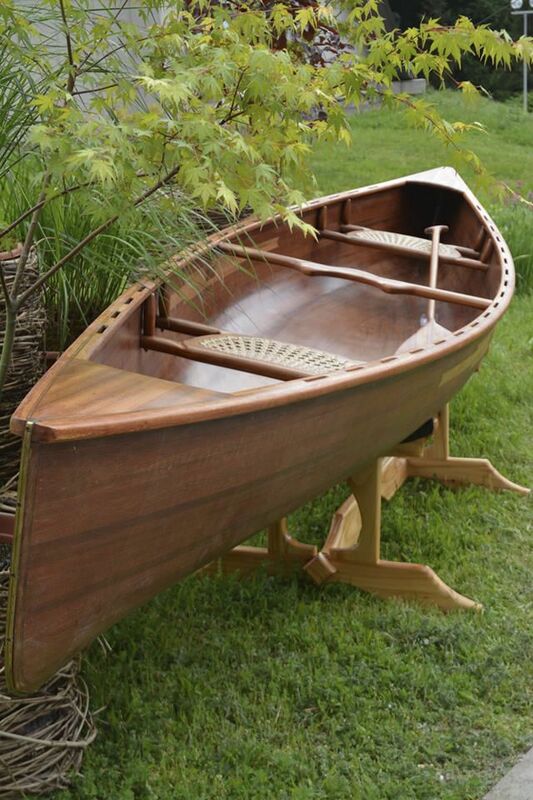 For the experienced tripper, the Canoe offers the big boat feel of a seventeen footer with the ability to go anywhere, even under the most severe conditions, while the novice will still be pleasantly surprised by his control in conditions that would be frightening in other canoes. Canoe owners have found them to be superb whitewater boats with speed, stability, and responsiveness rarely found outside of dedicated whitewater craft. 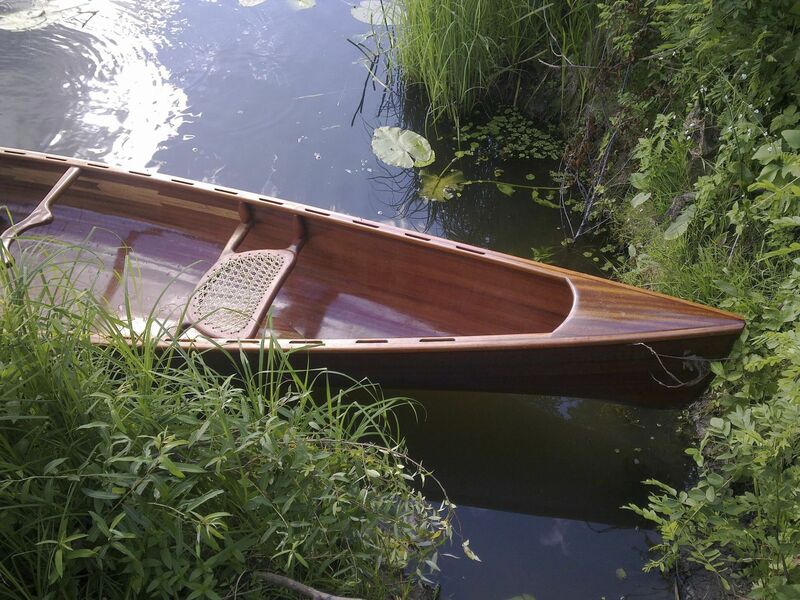 The Canoe is designed to carry between 400 and 500 pounds when tripping but can be a real blast when lightly loaded for day paddling or whitewater. 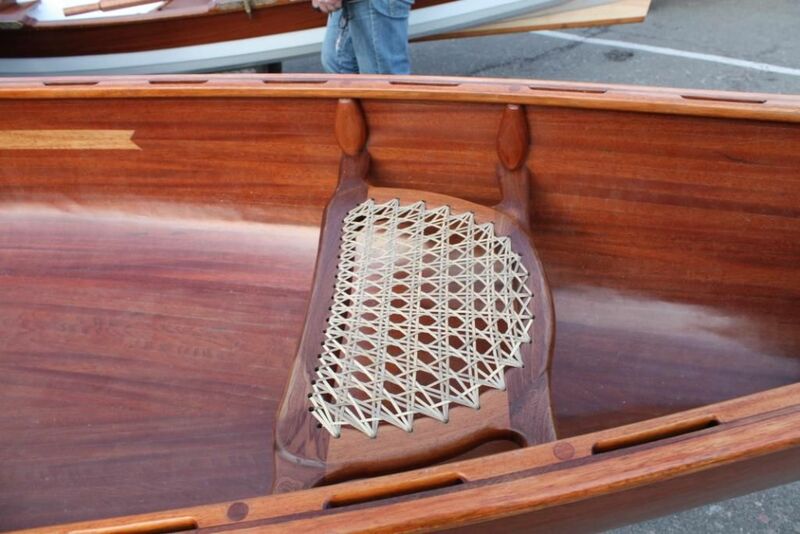 For a real treat, paddle it solo with a kneeling thwart. Now that's real fun! If you can have only one canoe, and the majority of your paddling is devoted to tripping, then the Canoe should be your choice.